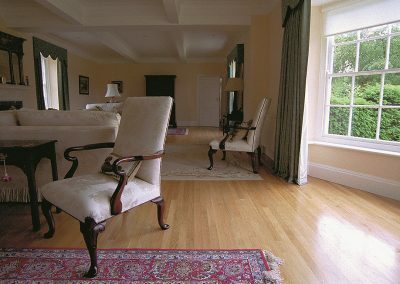 We have just finished decorating and the living room and dining room both look totally amazing. 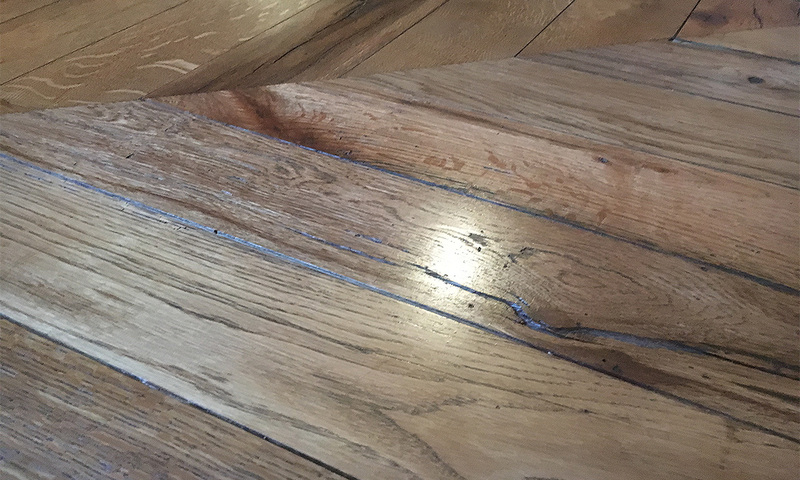 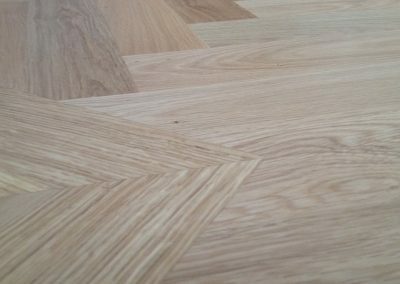 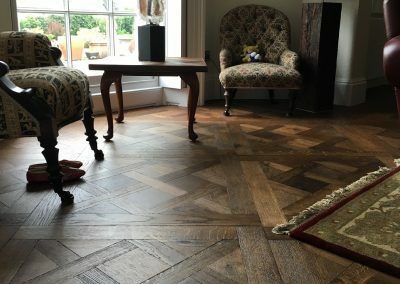 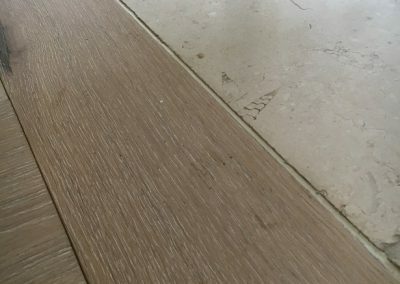 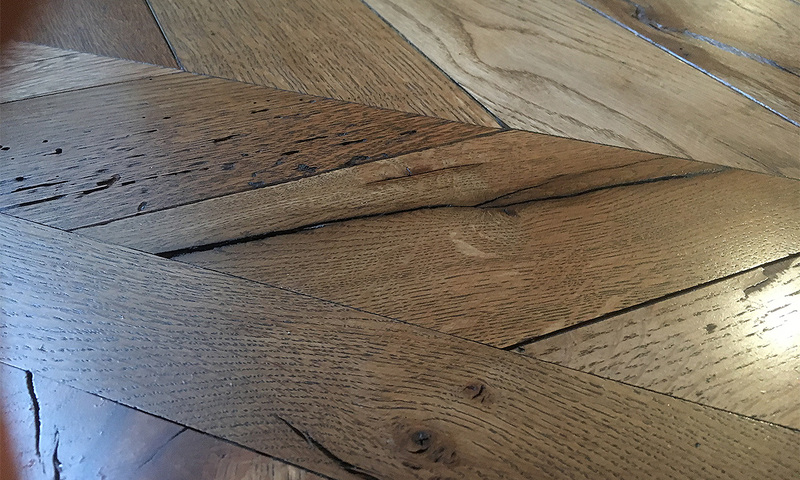 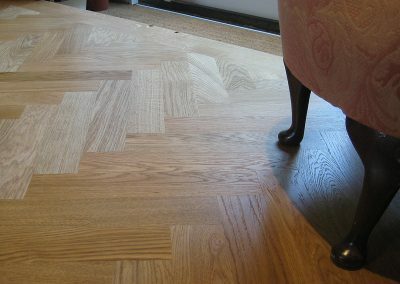 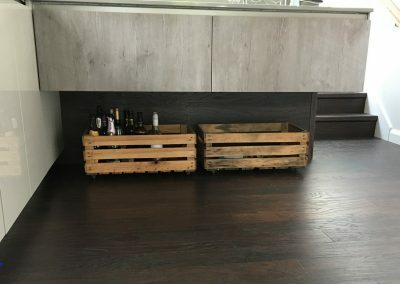 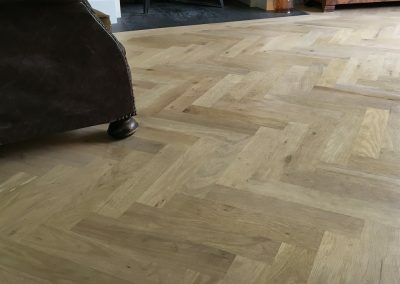 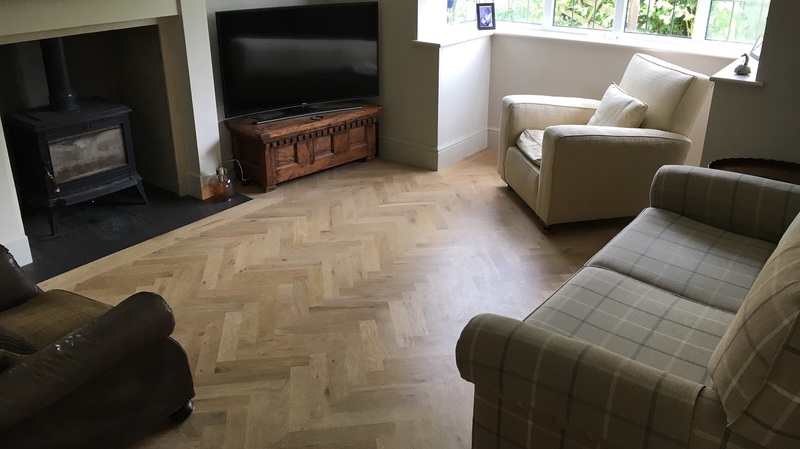 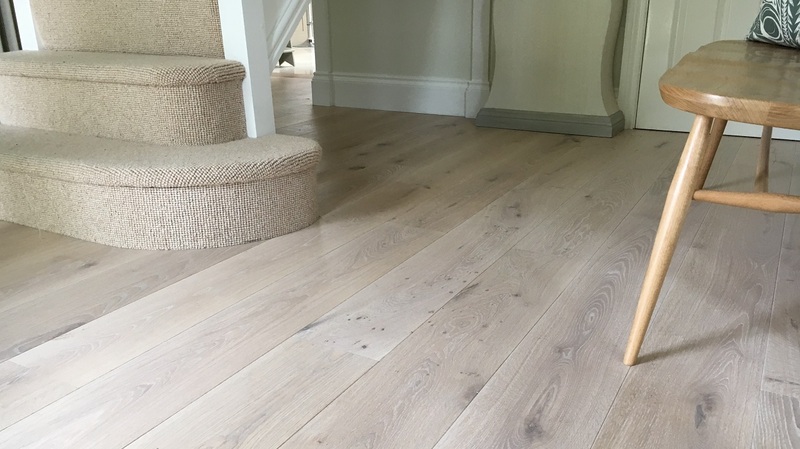 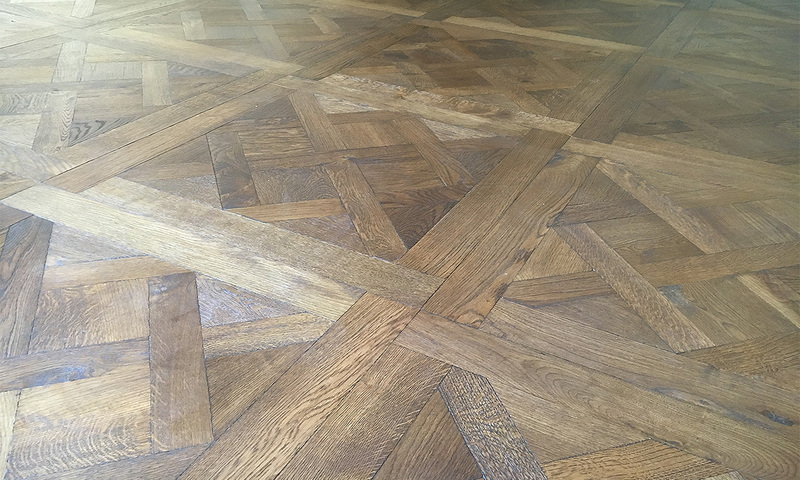 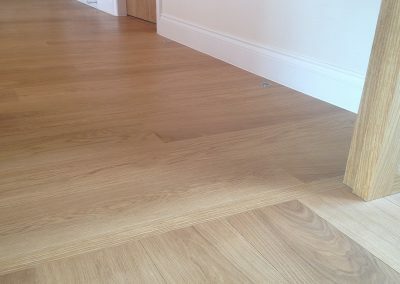 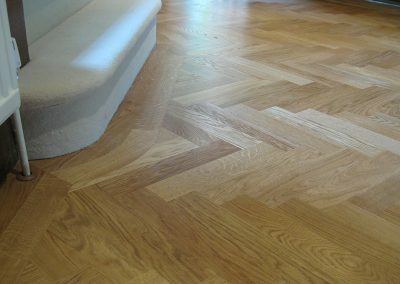 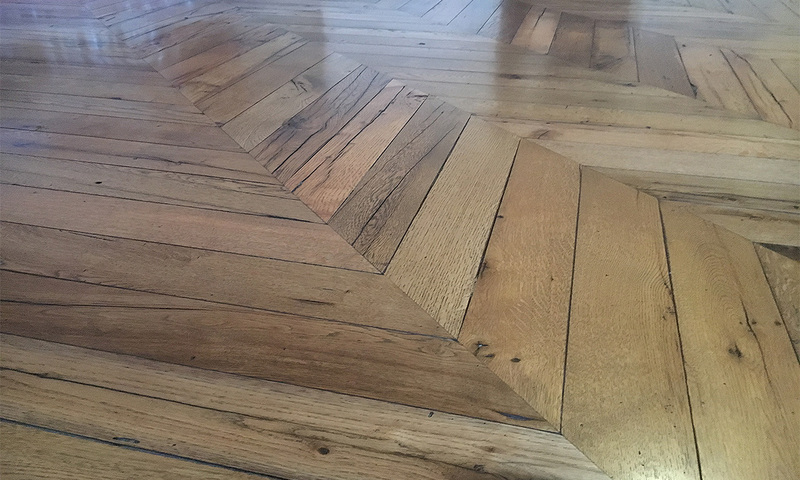 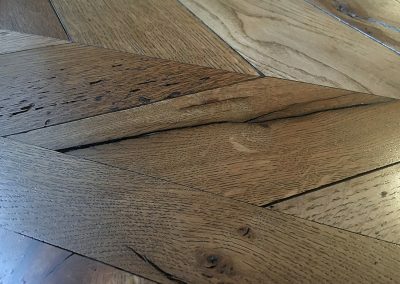 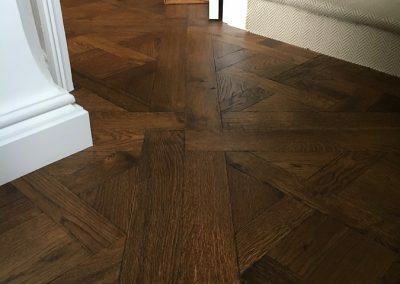 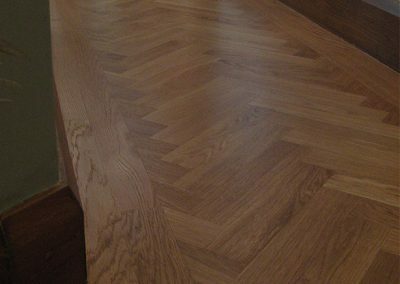 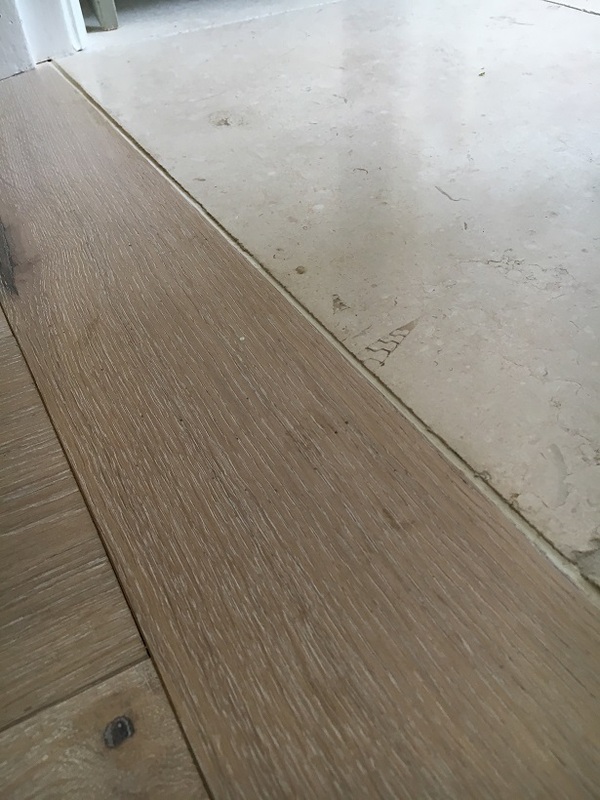 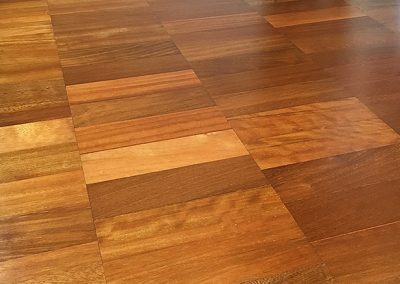 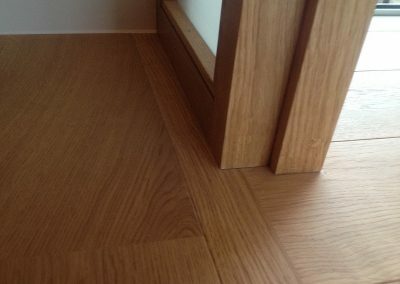 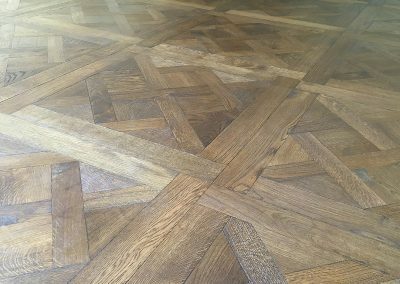 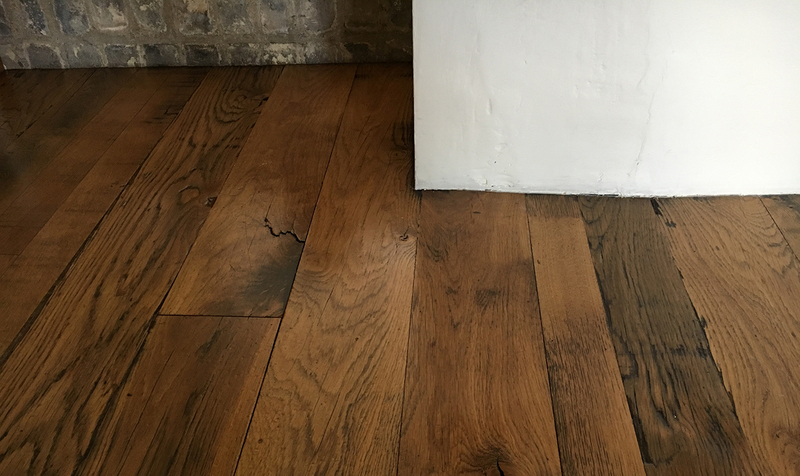 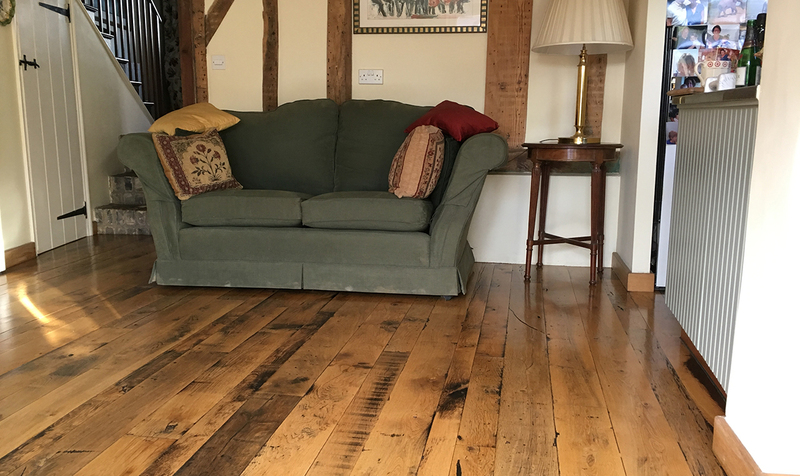 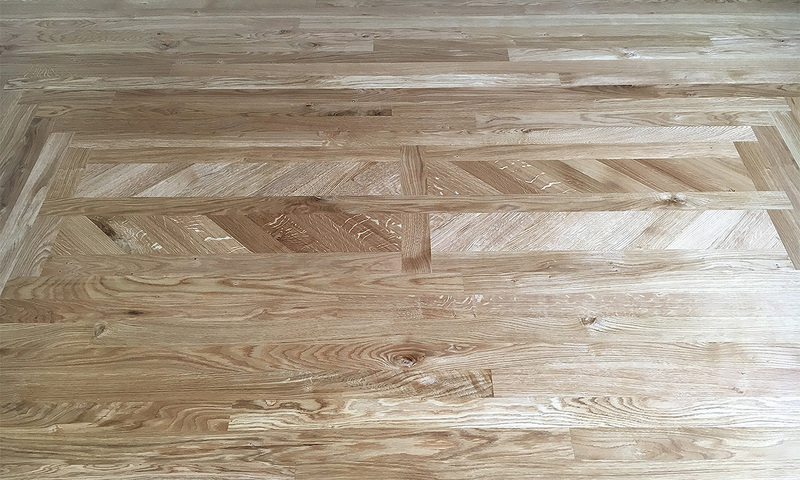 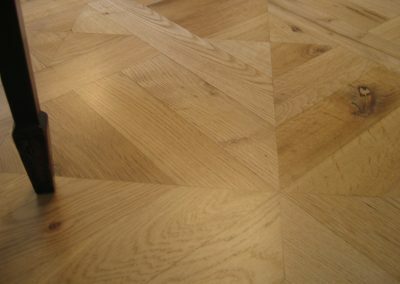 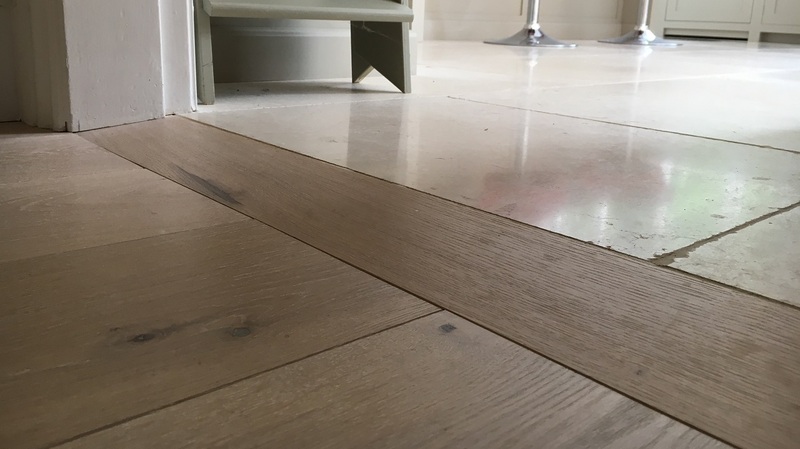 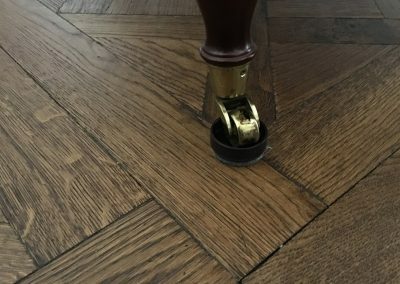 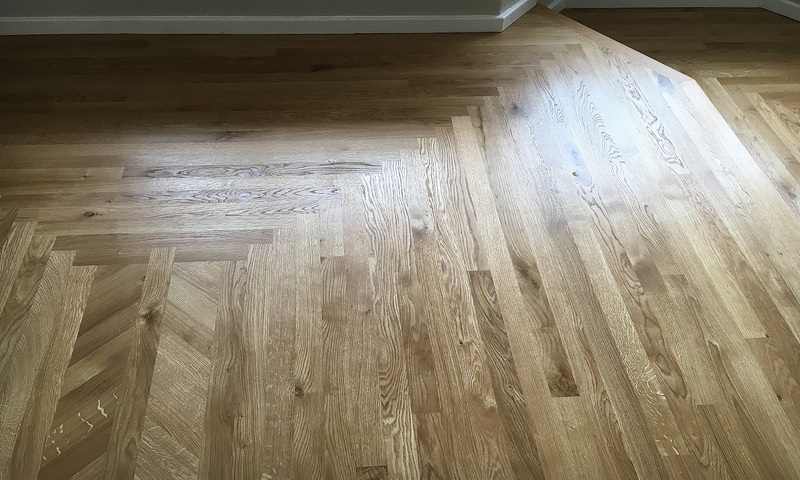 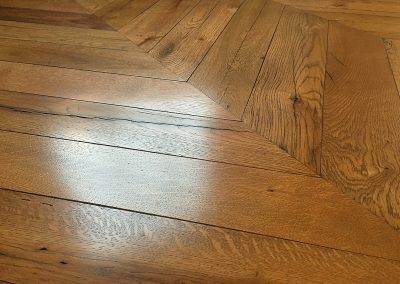 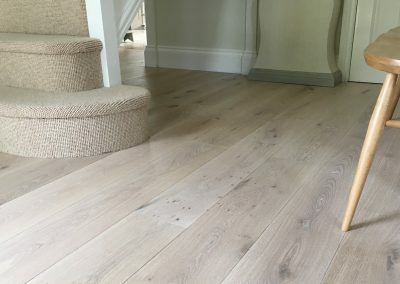 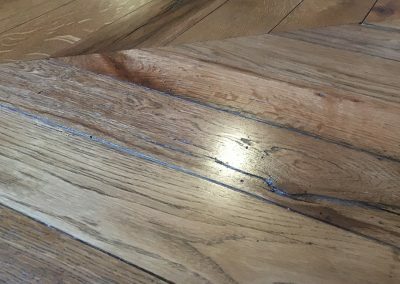 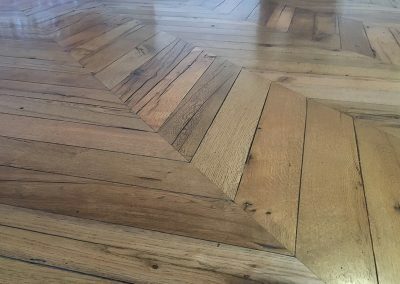 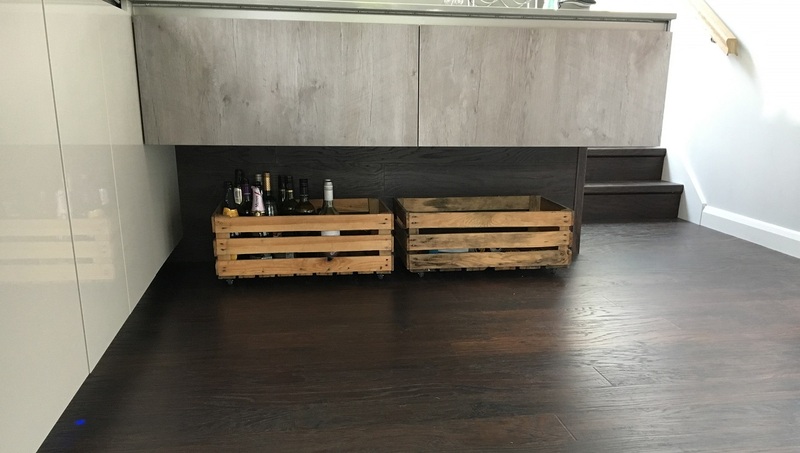 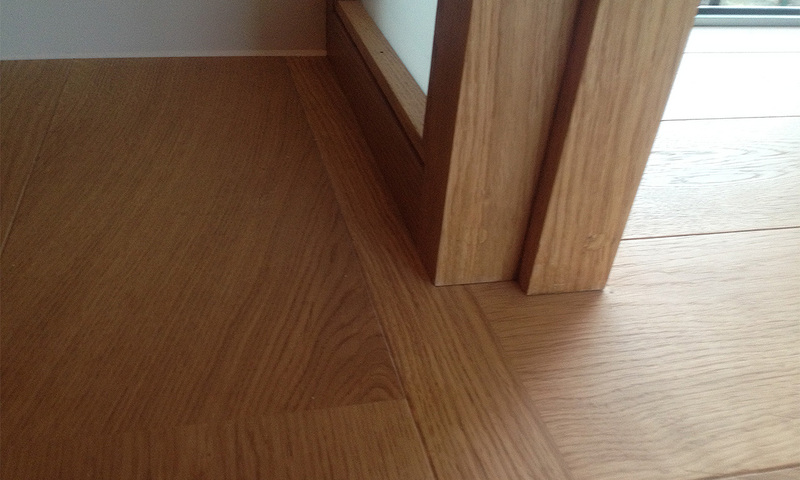 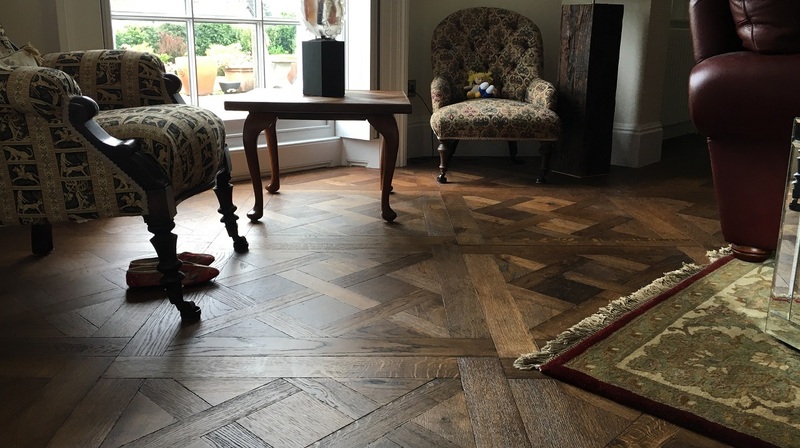 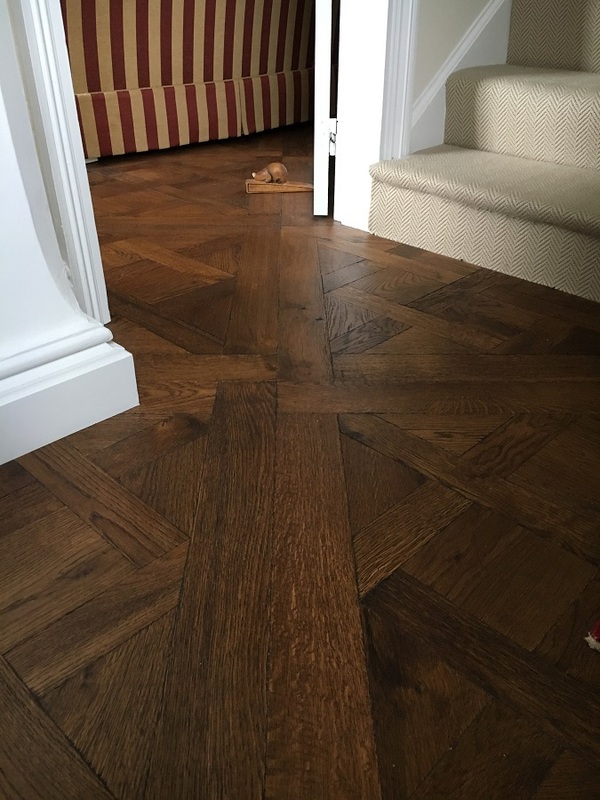 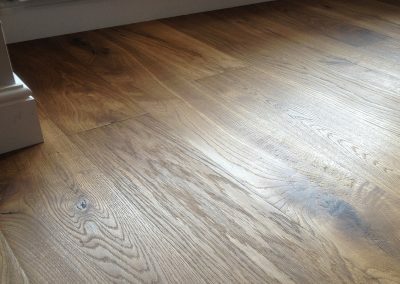 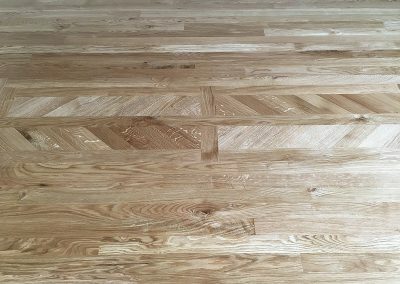 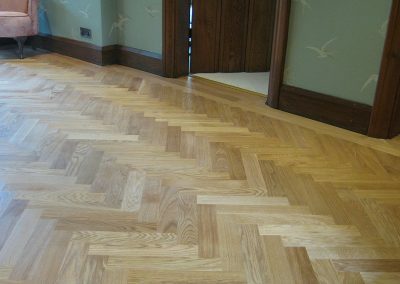 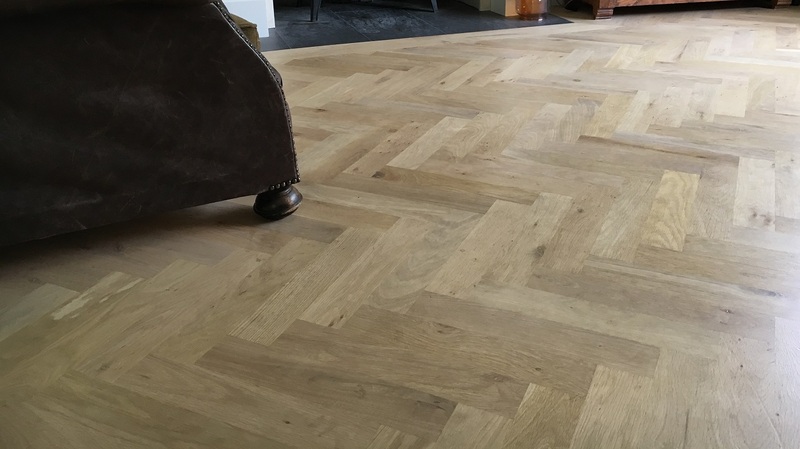 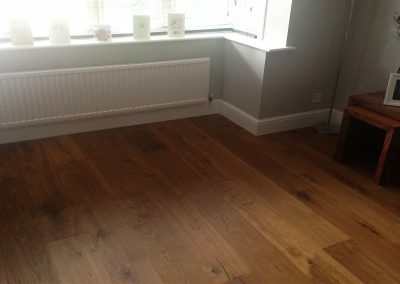 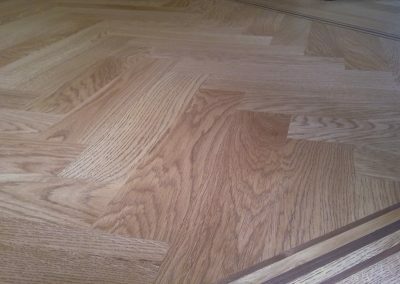 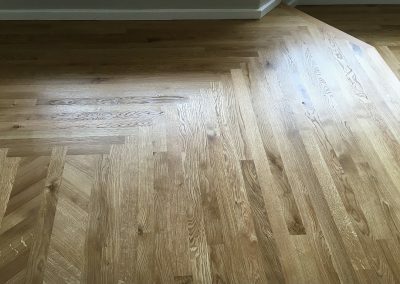 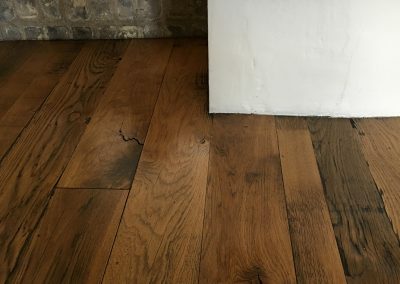 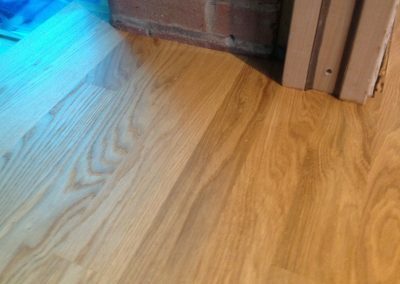 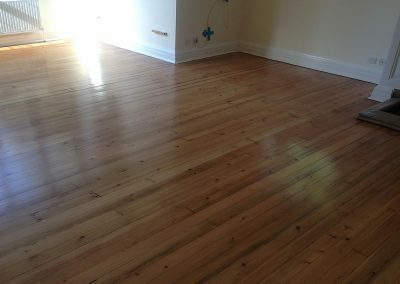 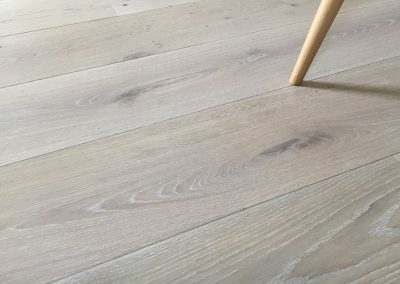 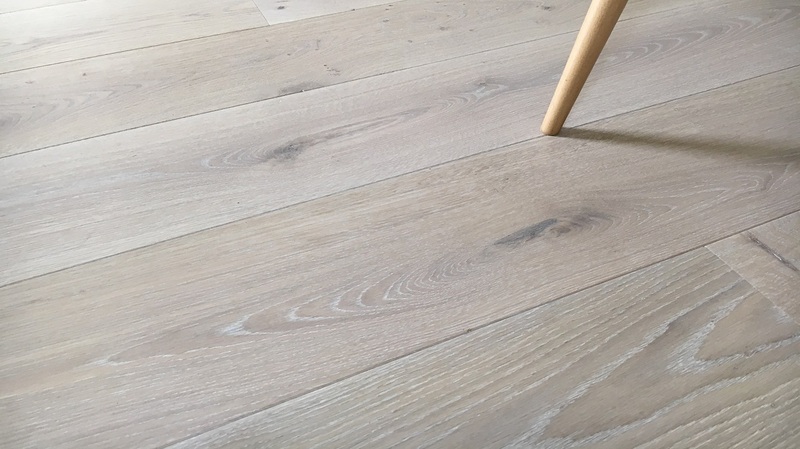 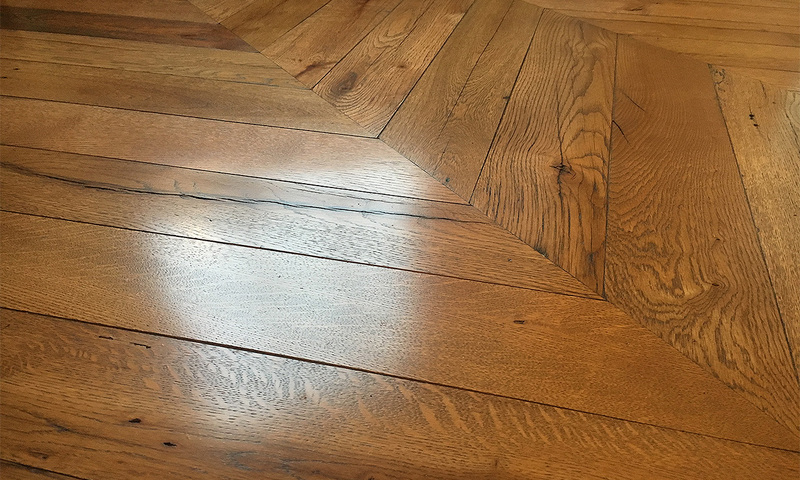 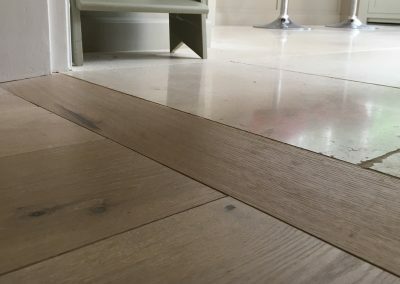 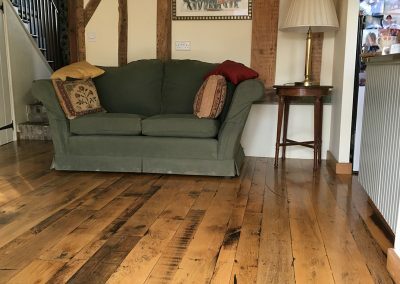 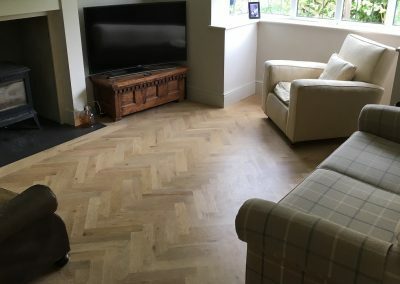 Just to say a huge thank you for the brilliant job you have done with the wood flooring, the now finished rooms have exceeded both our expectations. 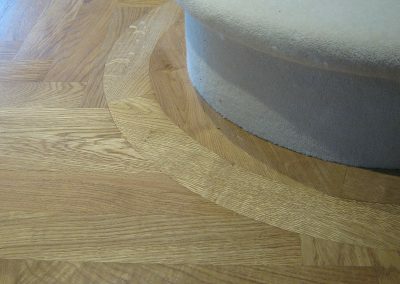 Again thank you for your time, patience at times and for the fantastic work you have done. 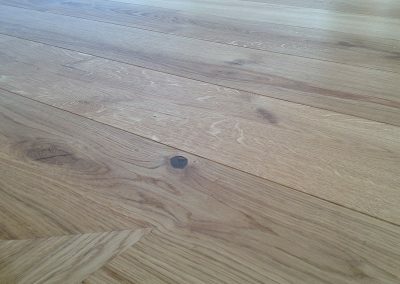 I’ve attached a couple of pictures for you to see. 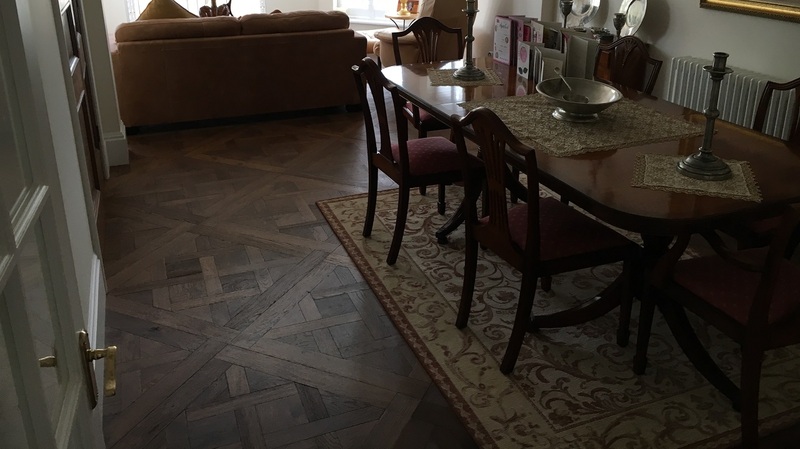 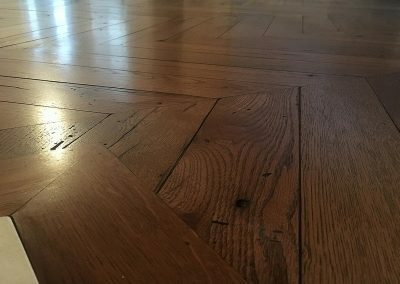 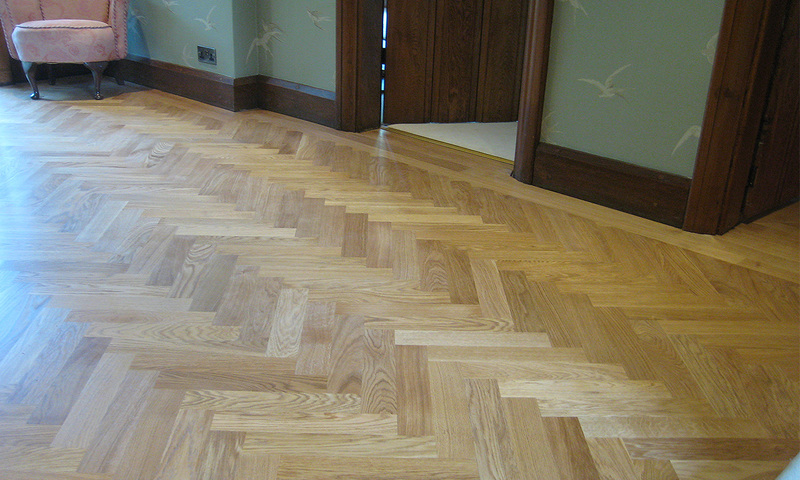 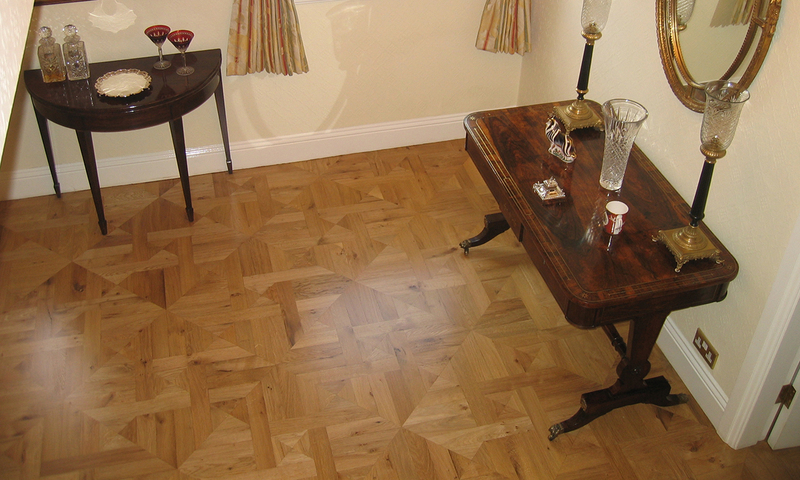 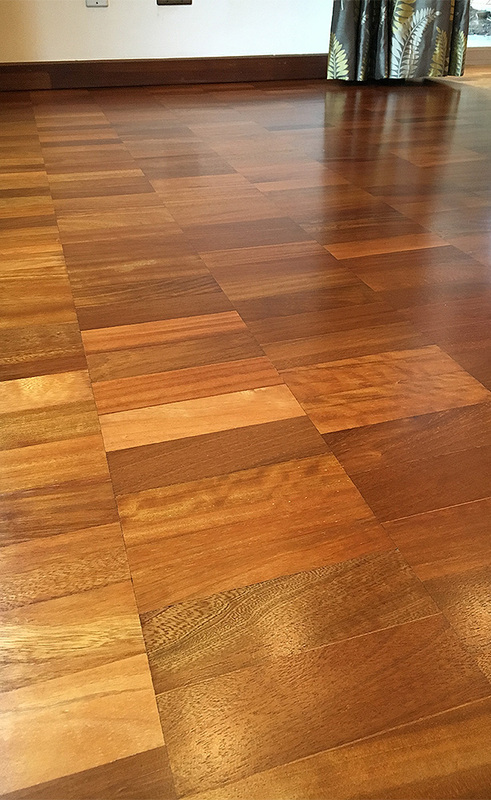 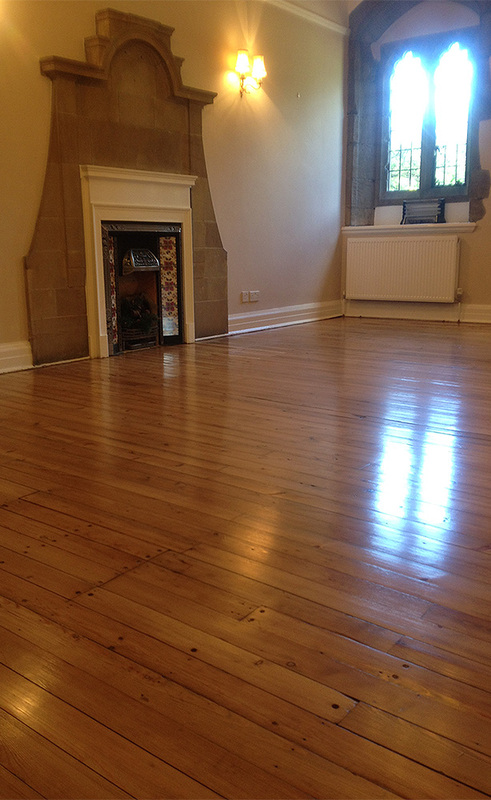 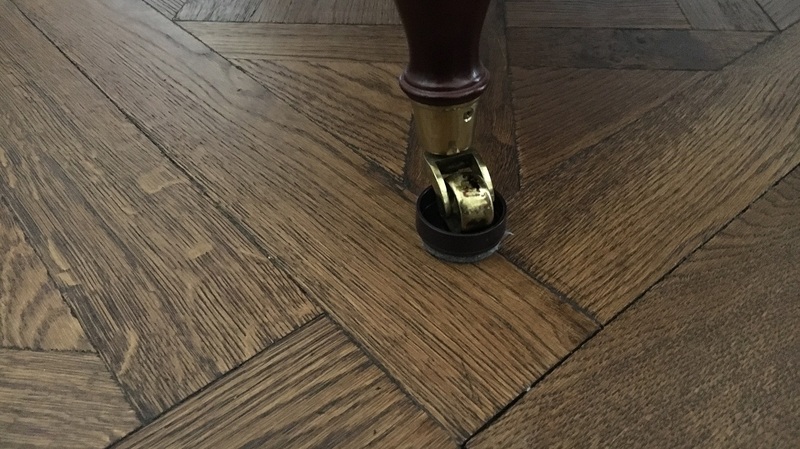 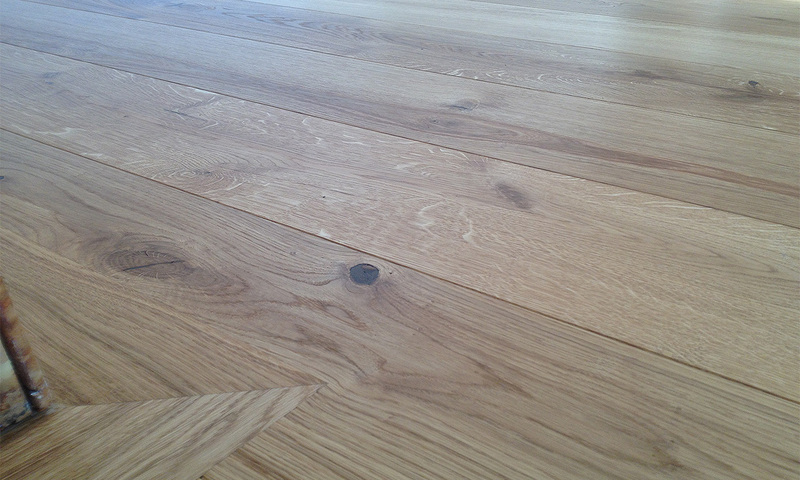 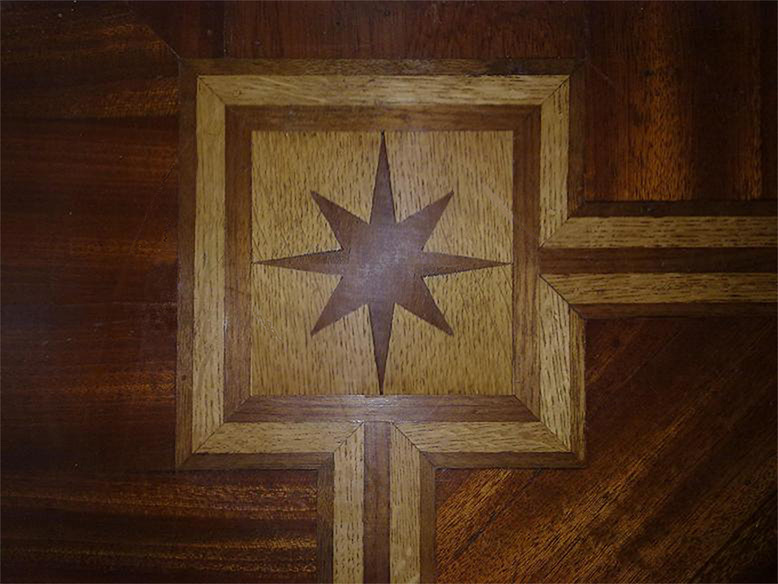 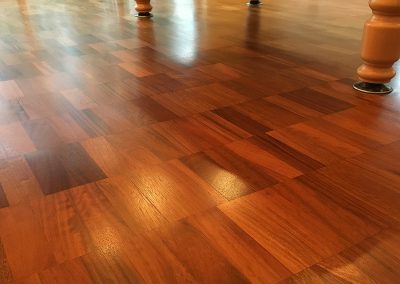 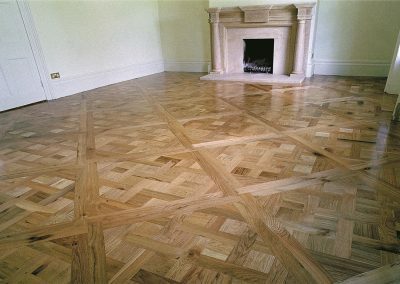 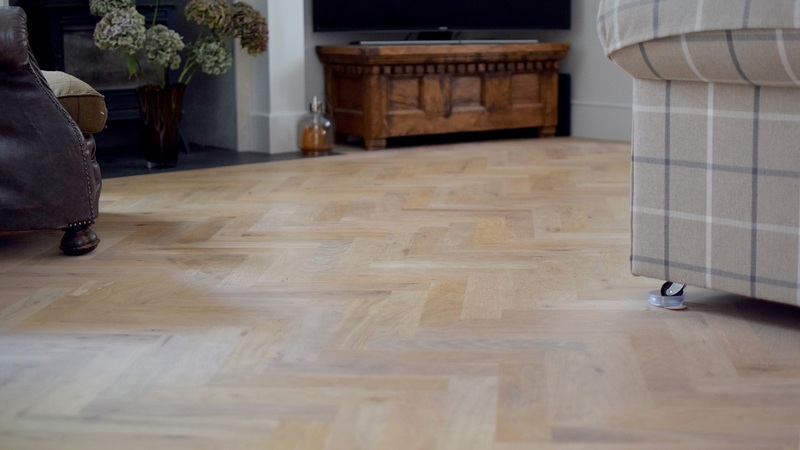 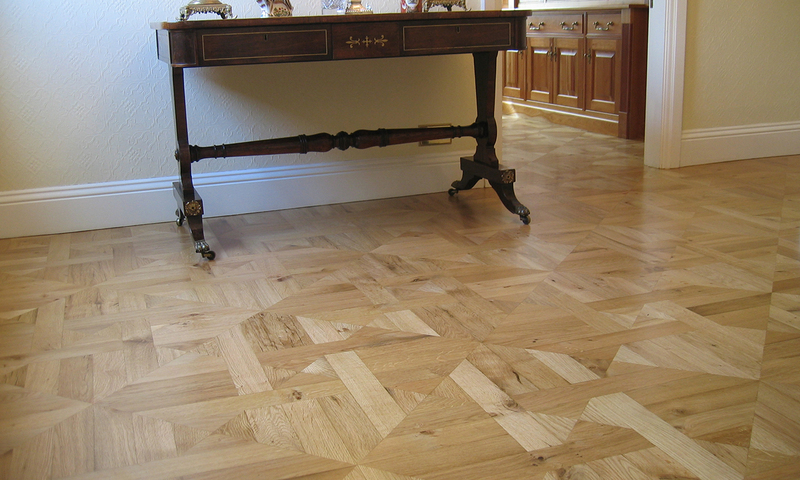 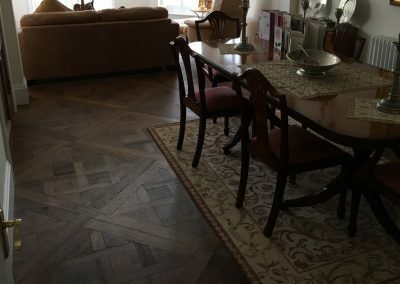 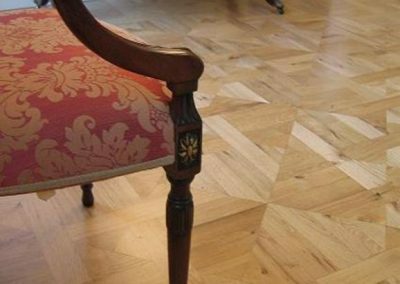 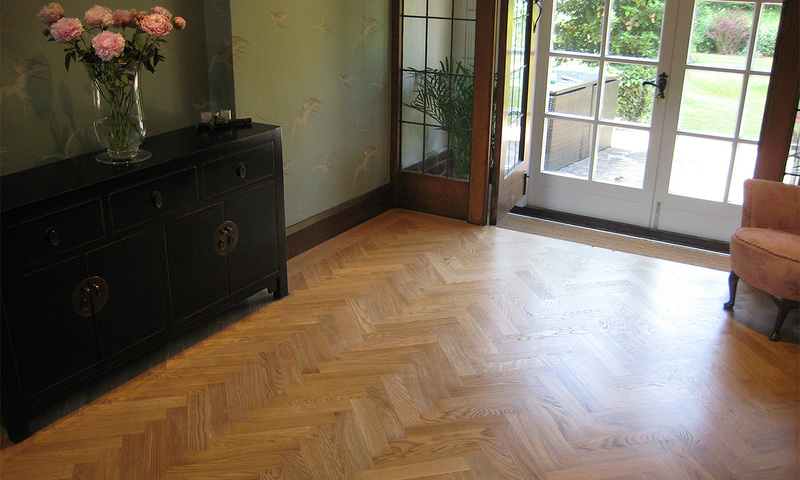 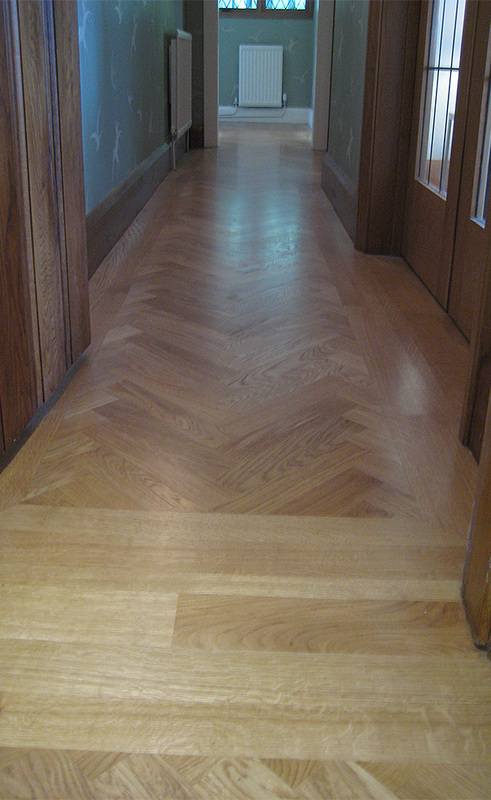 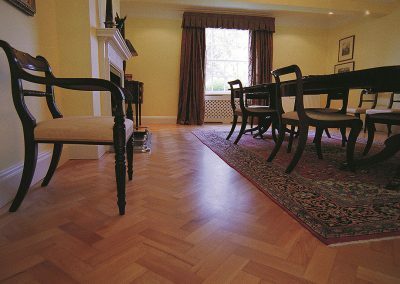 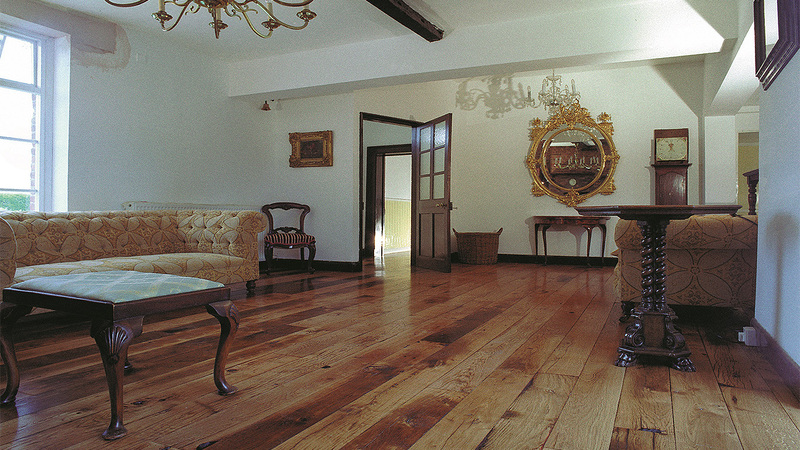 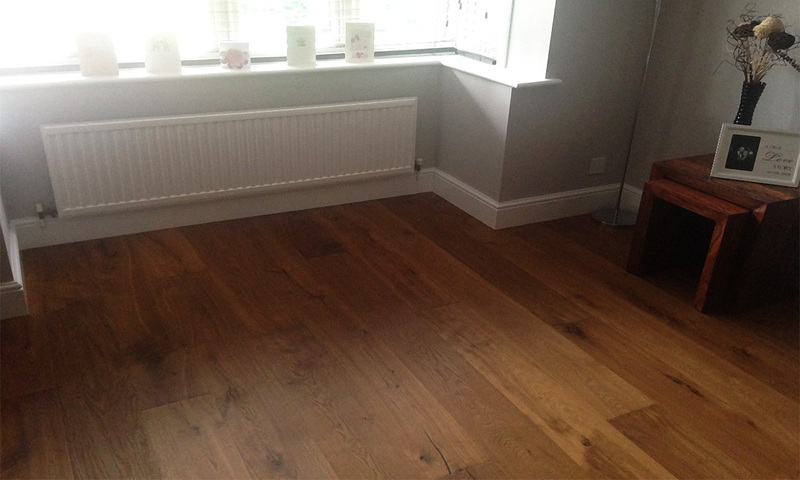 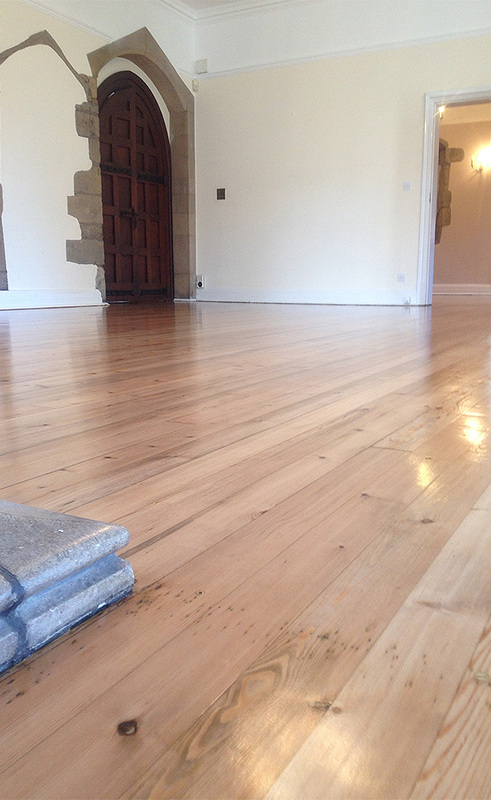 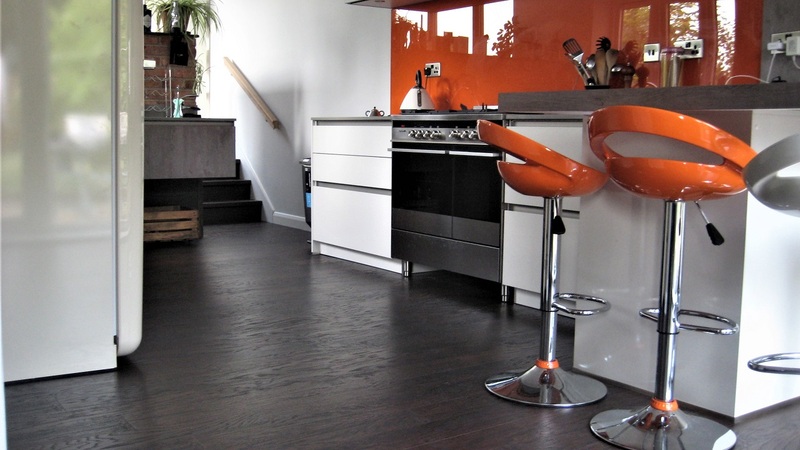 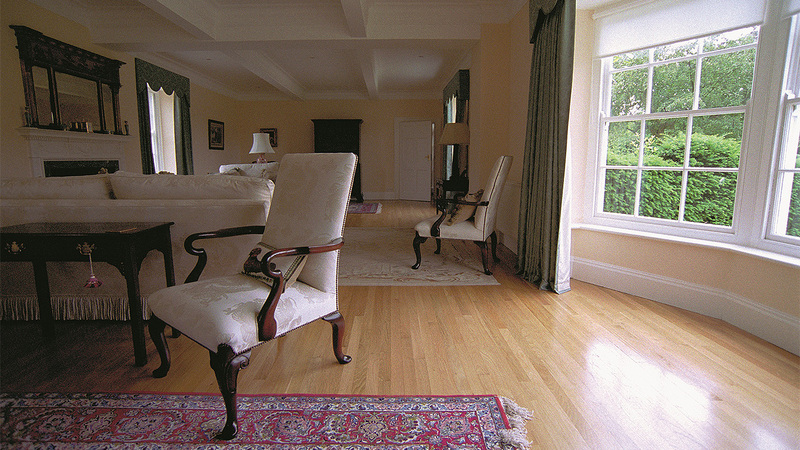 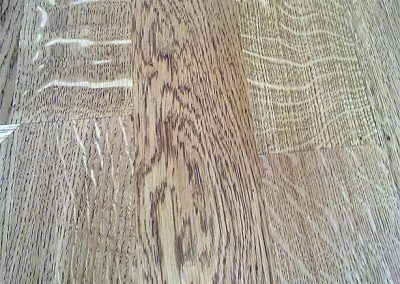 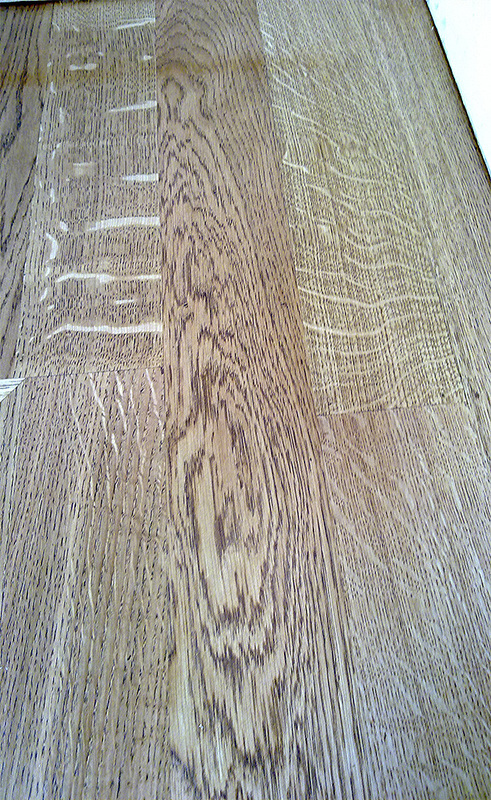 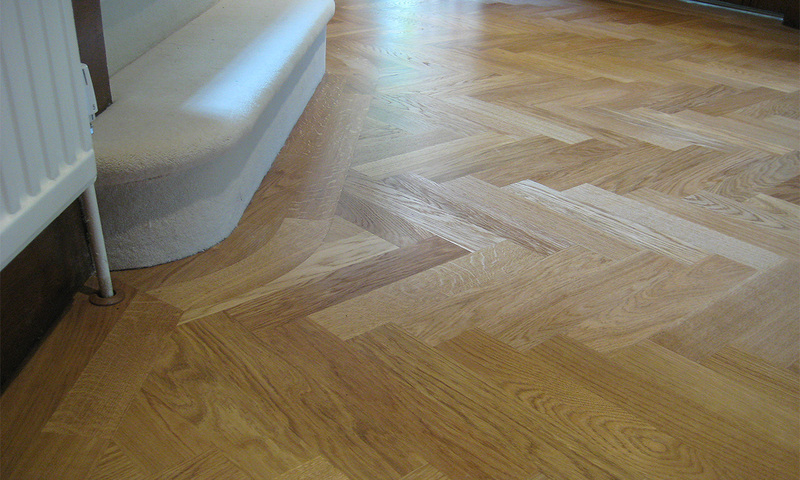 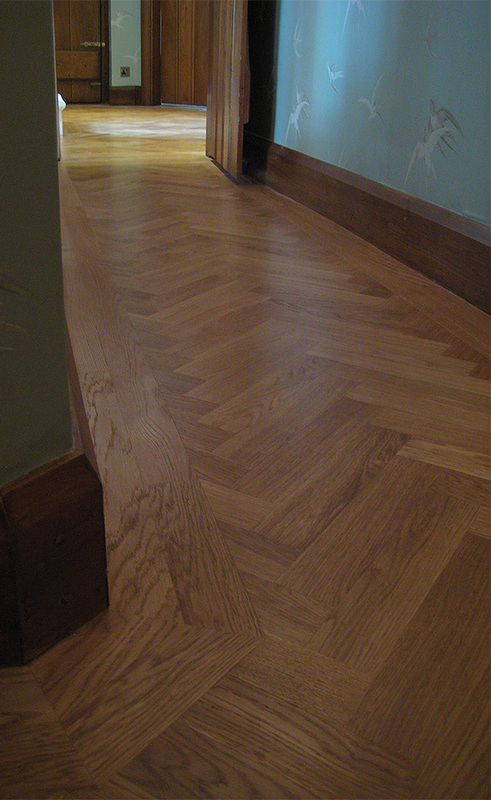 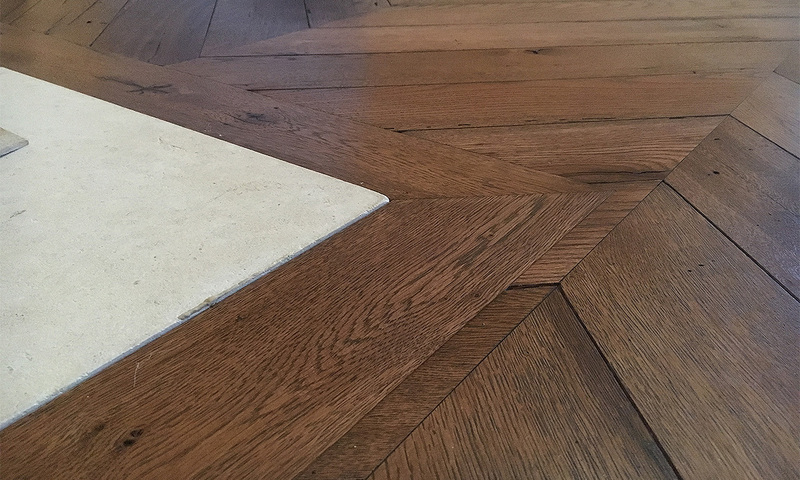 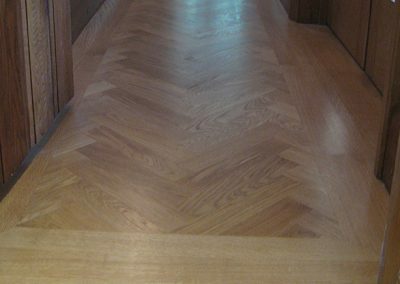 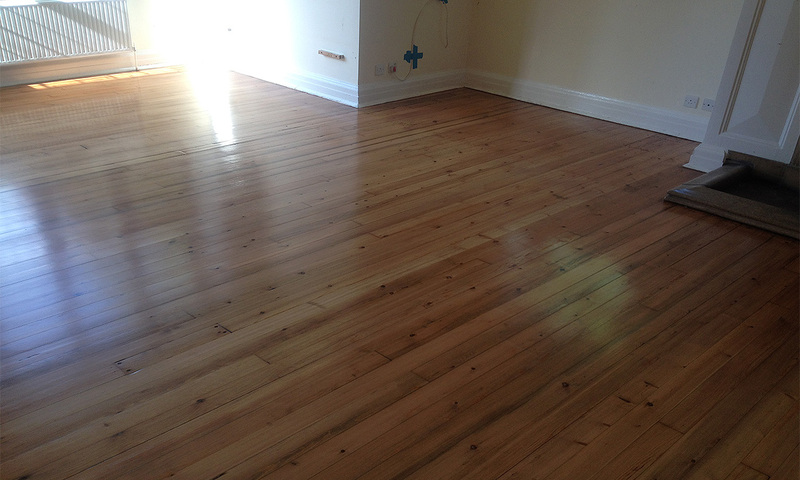 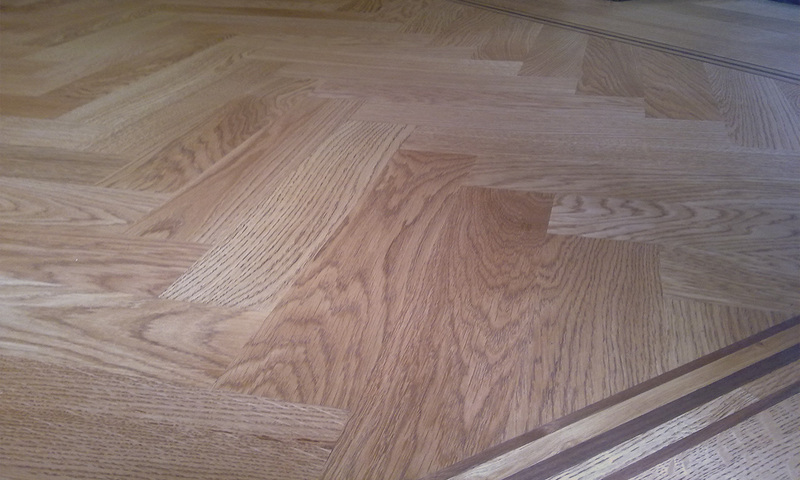 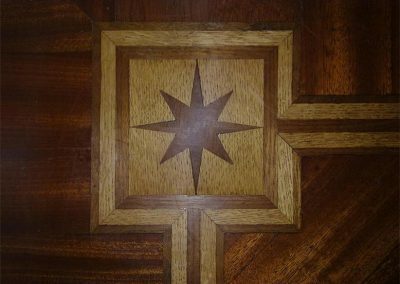 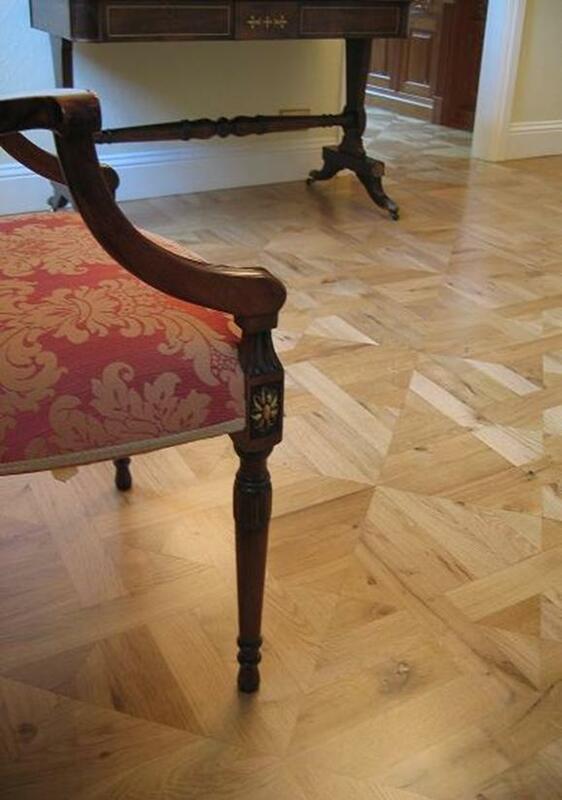 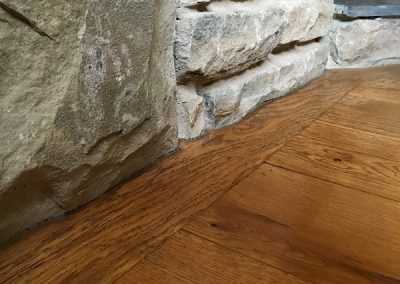 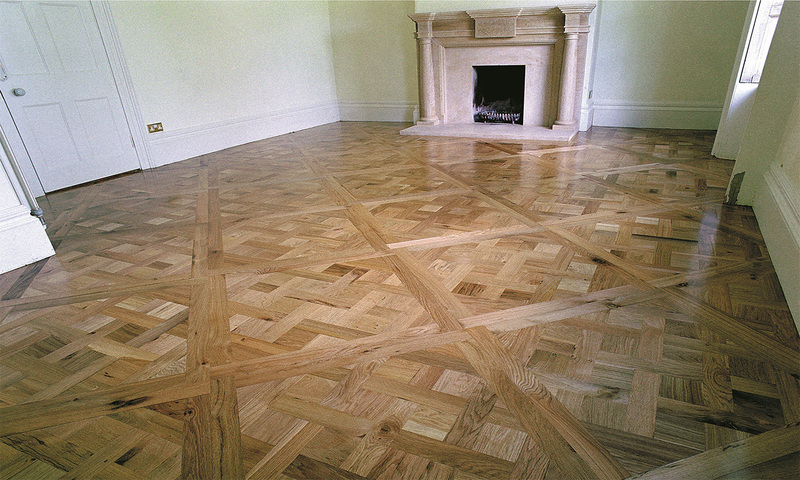 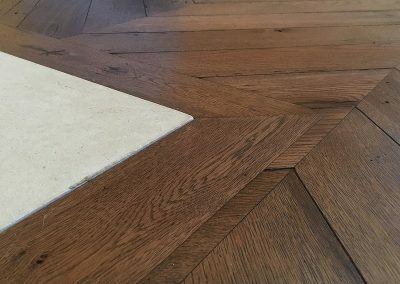 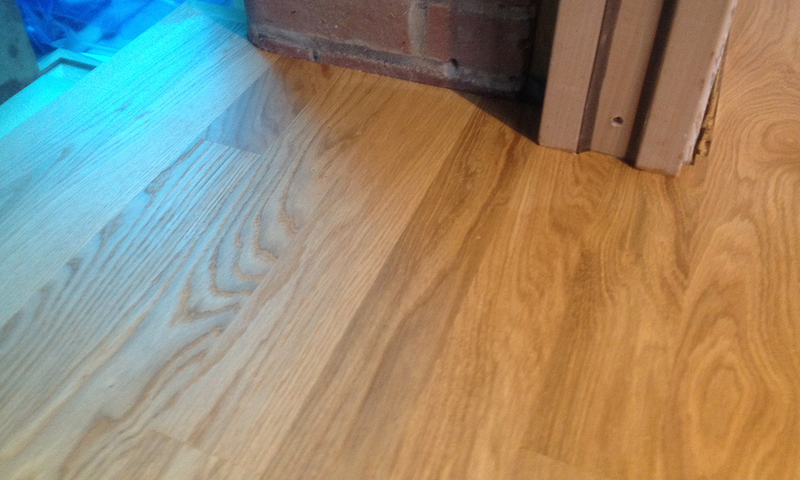 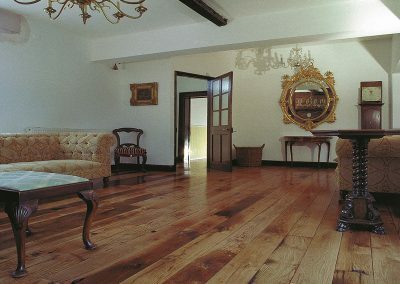 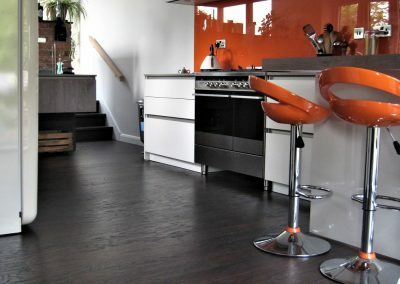 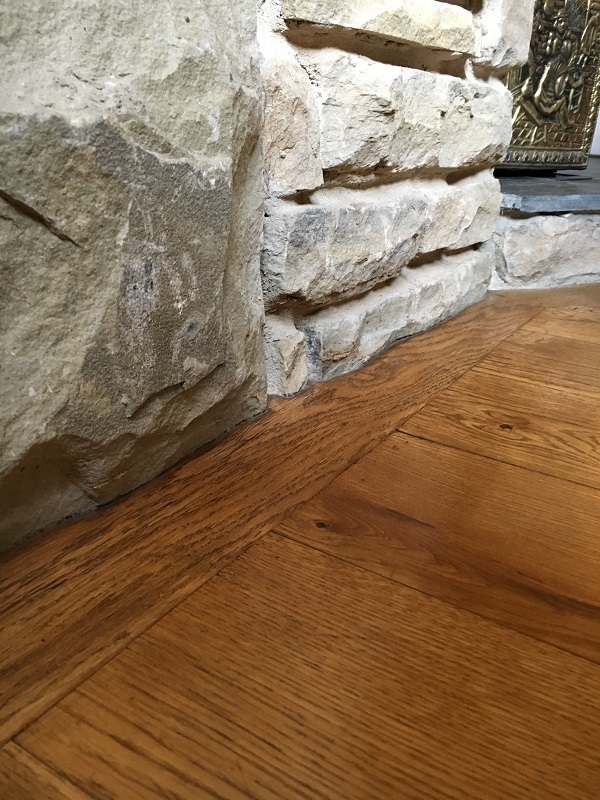 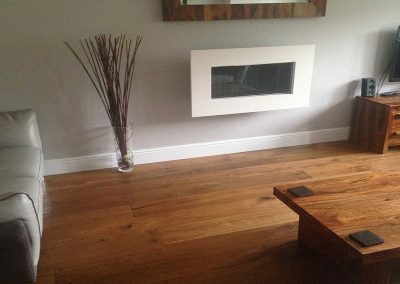 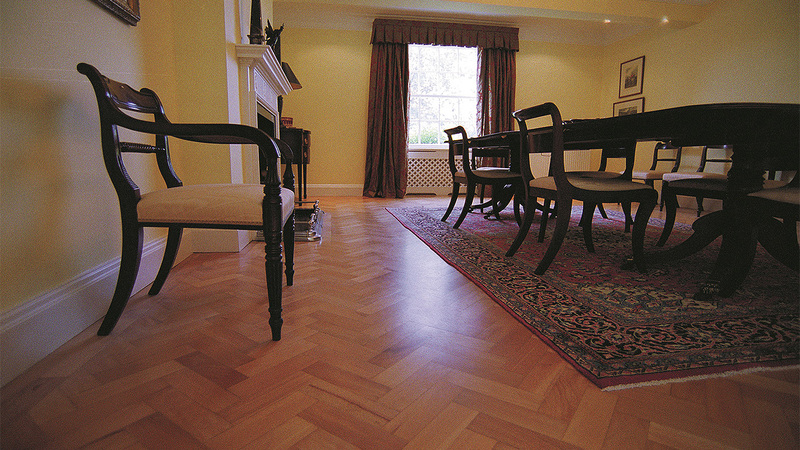 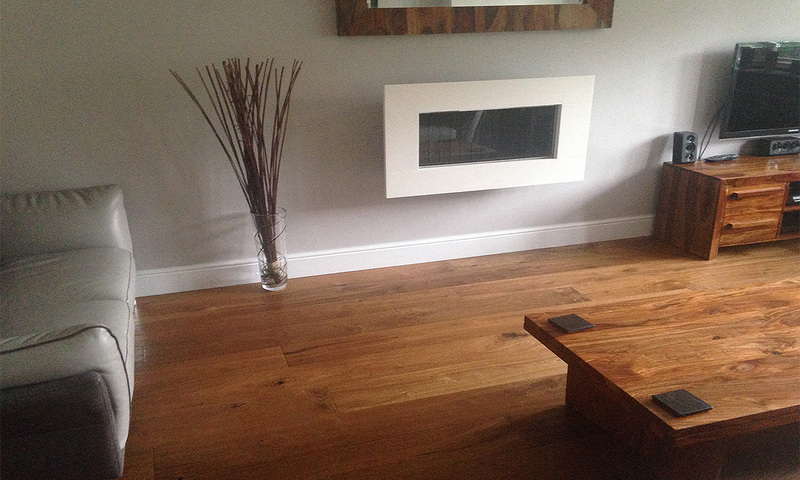 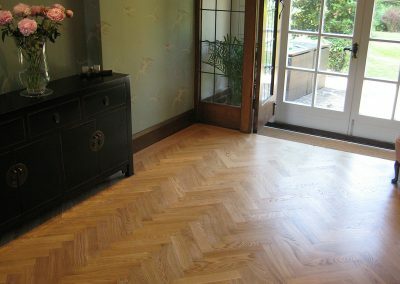 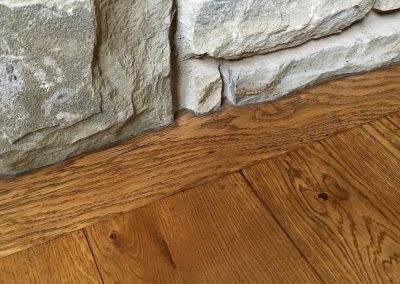 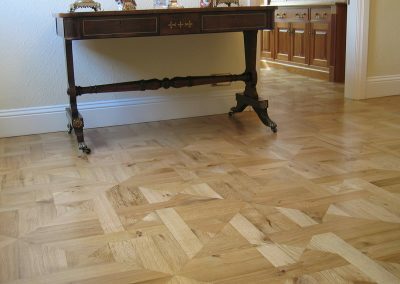 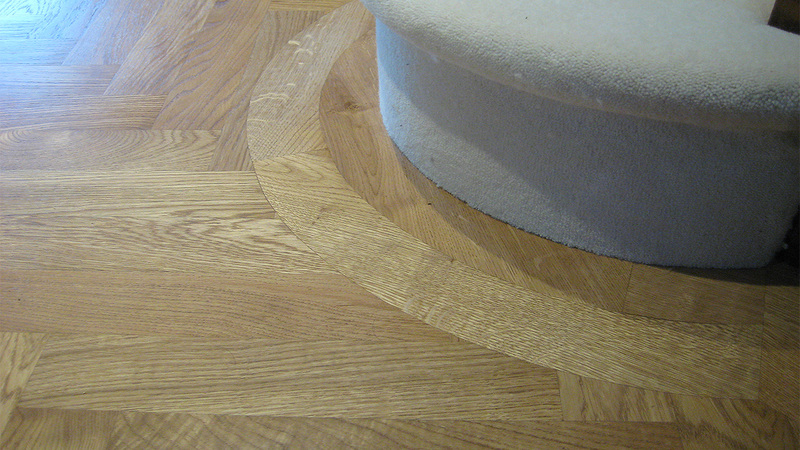 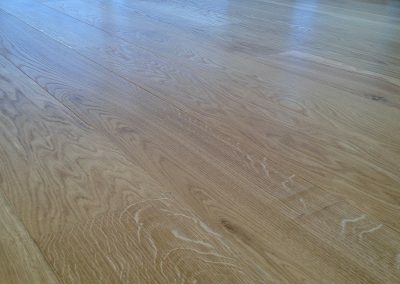 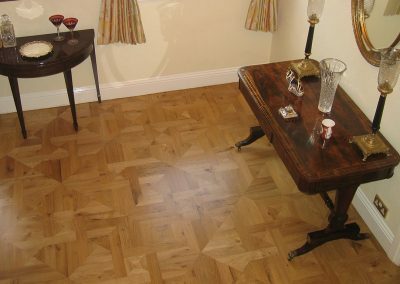 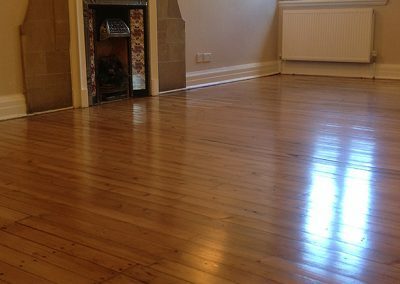 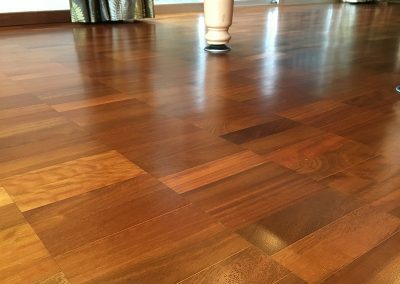 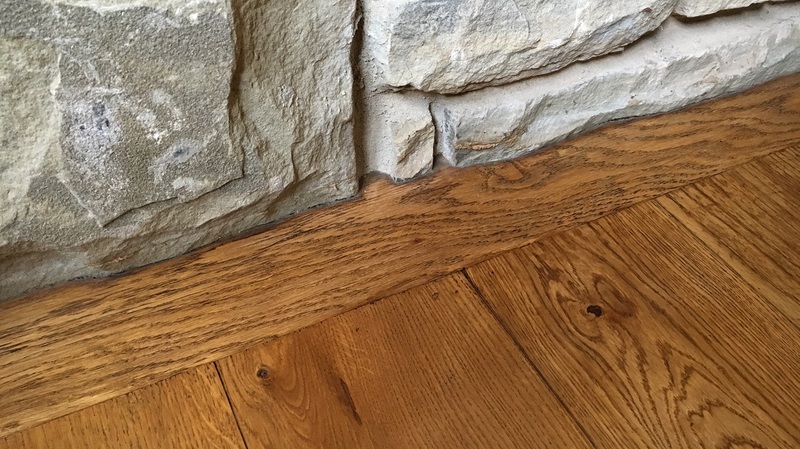 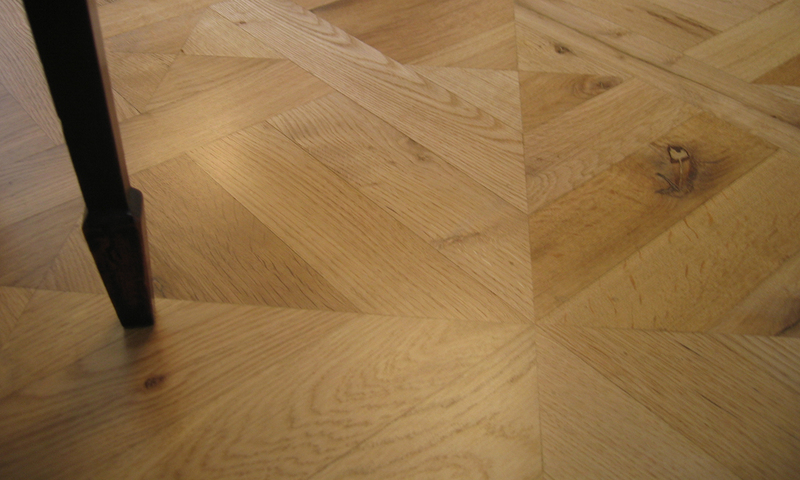 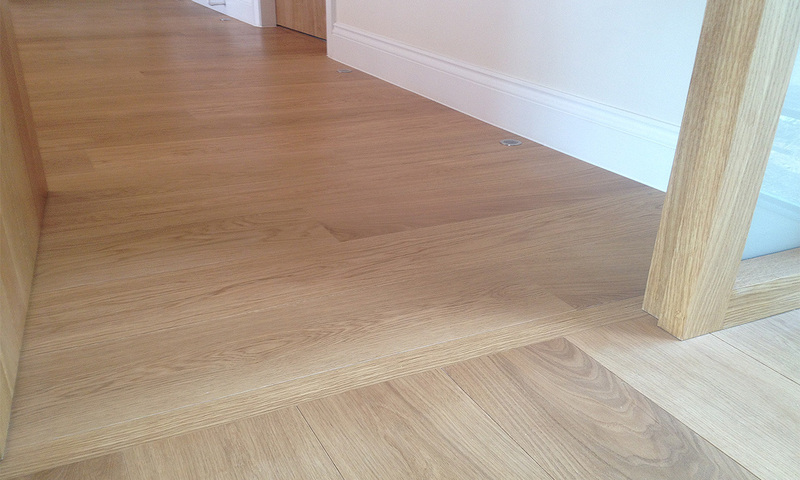 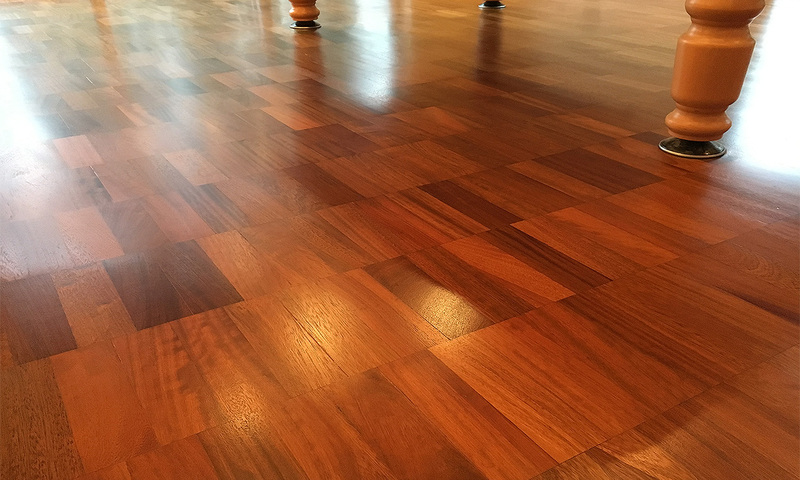 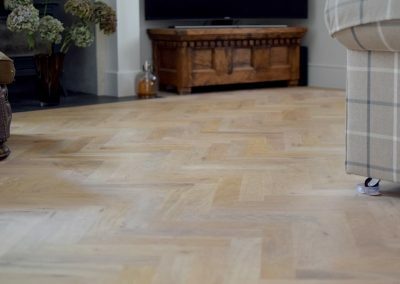 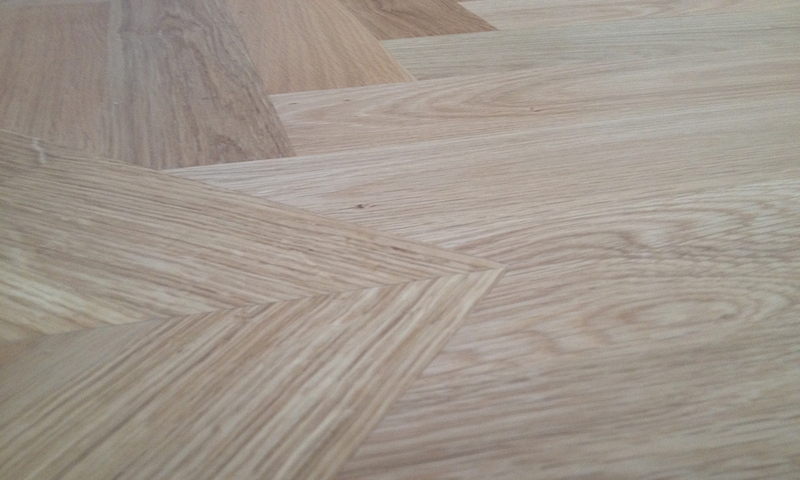 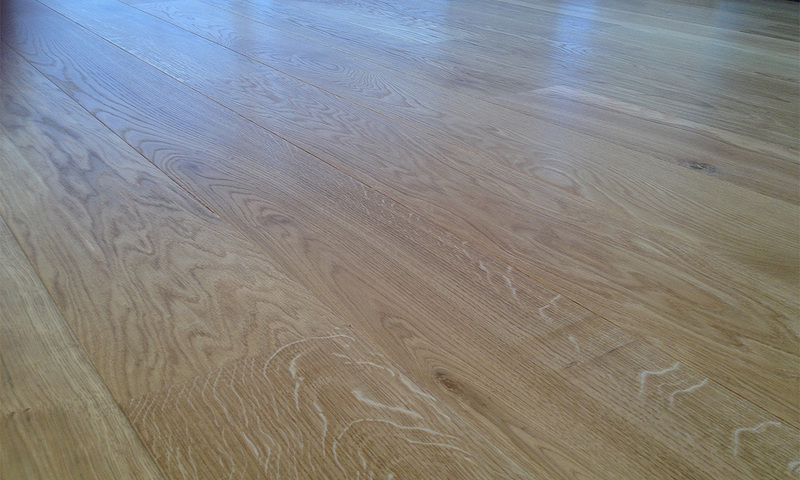 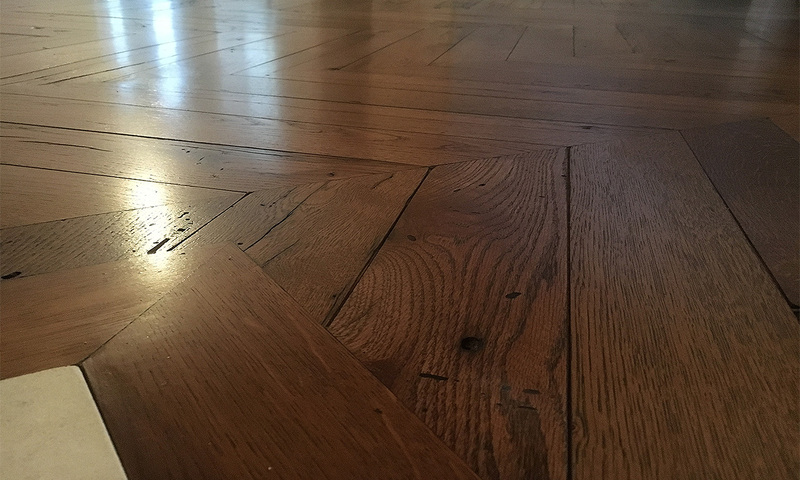 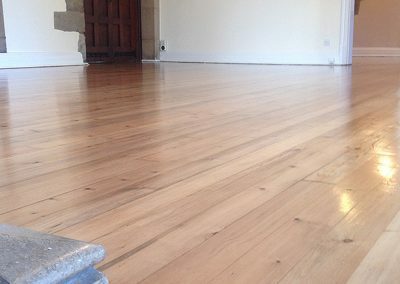 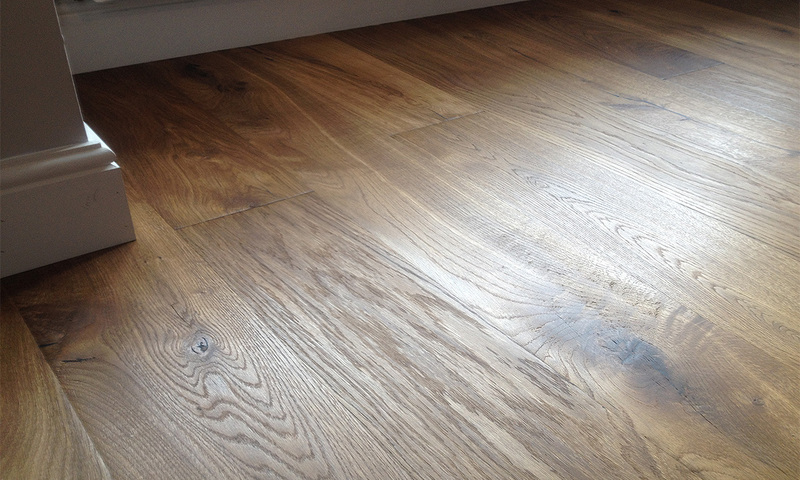 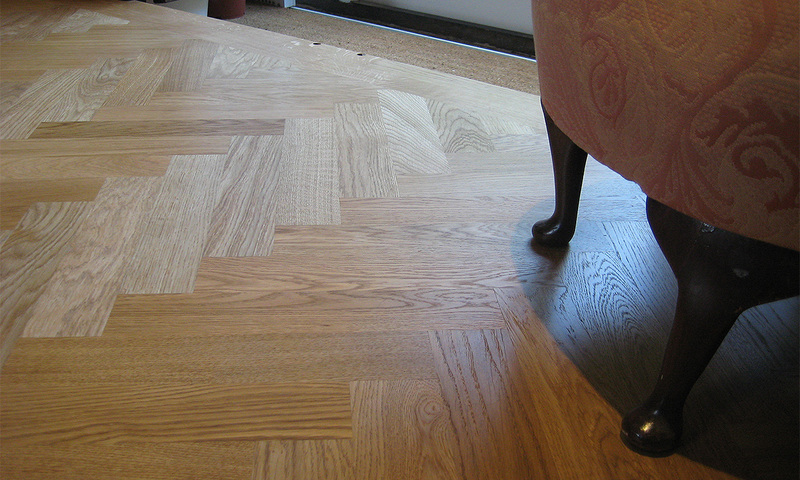 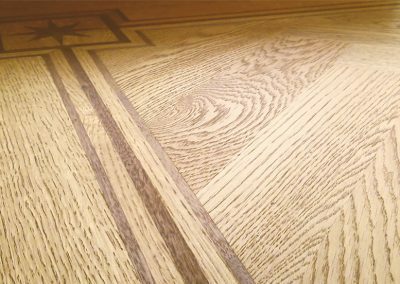 Interested in a new floor or have a floor that needs restoring ?